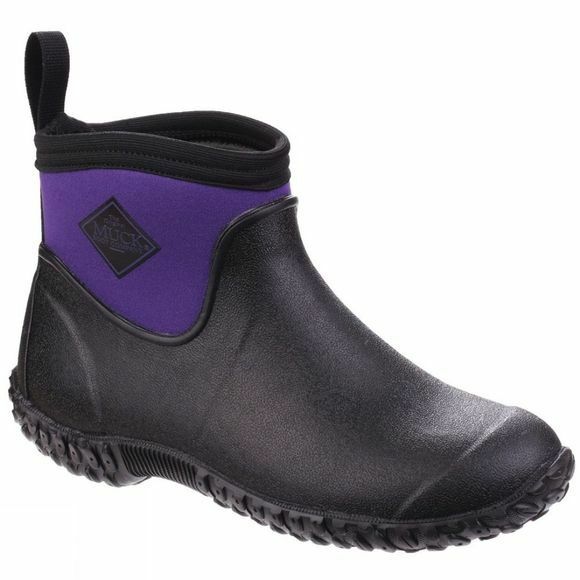 The Womens Muckster II Ankle Shoe from Muck Boots will keep your feet warm and dry on those cool, wet mornings. 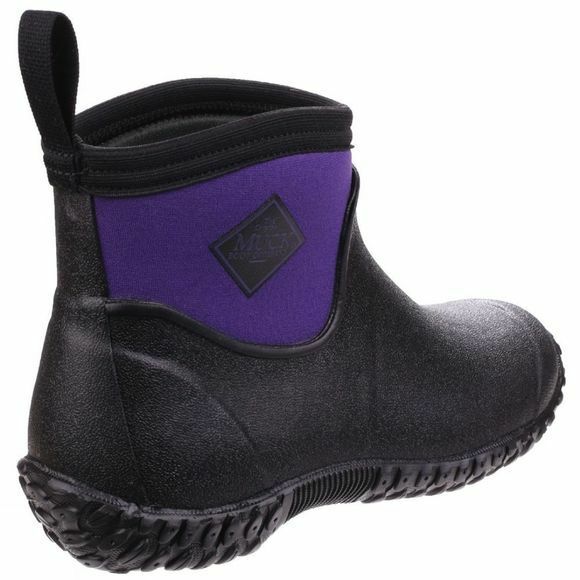 This updated classic offers a new high traction, rubber outsole and even better contact with wet surfaces. Inside, the comfortable, shock-absorbing insoles cradle your feet.